In this show Lorna & I discuss death of a loved one … life after death … and how our loved ones continue to be with us. 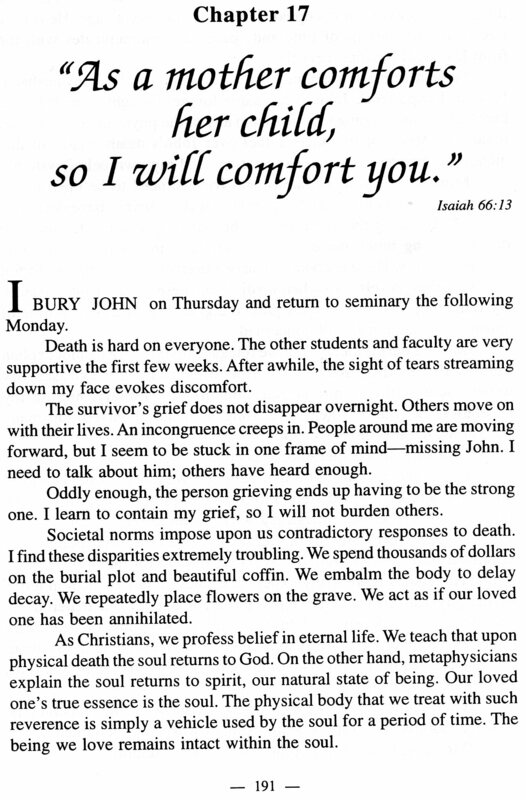 I encourage all ministers to listen to this show (sorry for the echo in the audio), as it can assist you in counseling with those congregants who experience the return to spirit of a loved one. We discuss how religions control humanity by withholding knowledge of reincarnation and that, in truth, we are all magnificent beings living within the energy of God’s unconditional love. NANCY’S QUESTIONS FOR YOU TO PONDER: How does Christianity’s teaching of a God who requires salvation through violence impact my opinions of war, violence, and lack of forgiveness? Can I accept a violent God while also accepting a God of unconditional love? NANCY’S QUESTIONS FOR YOU TO PONDER: Why is attending church not exciting? Why do I not leave church yearning to hear more? What is my responsibility within this scenario? I’m still giving away FREE the remaining copies of my book, A NEW AGE CHRISTIAN. I do ask for monies to assist with postage. TO ALL MINISTERS – IT IS ESPECIALLY IMPORTANT THAT YOU VIEW THIS VIDEO. I write to you with the prayer that you will listen to this video in which a Catholic bishop reveals the truth about 9/11 in his sermon. He has taken a very courageous stand and one that will spread rapidly throughout the internet as many who find this video will be certain to share it. Presently, it is making the rounds on Facebook. Many lost loved ones on 9/11; many more have suffered as the result of the Iraqi and Afghanistan Wars. The entire Muslim community has suffered. I cannot fathom the anger that will explode when truth is known. Ministers need to be prepared to counsel with your parishioners. The truth about 9/11 is all over the internet; however, I am aware that ministers seldom have the luxury of browsing the internet. This video provides what I consider to be one of the most credible explanations because it comes from a bishop minister. I am sending it to numerous ministers. Ministers are about to be faced with counseling many concerning these two major cover-ups. Being prepared will empower you. My prayer is that this information is helpful to you in your ministry. 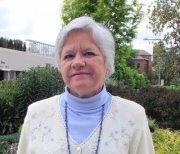 The Reverend Nancy B. Detweiler, M.Ed., M.Div. Matthew’s message is instructive for all … especially those who are ministers. As more truth pours forth, your congregations will be turning to you for guidance in understanding and to relate unveiled truths to what they have been taught in churches, synagogues, and mosques. The next weeks will see much hidden truth being unveiled to the public. The majority of Earth humans approach the 2011-2012 ascension process with a concept of life and relationships that characterizes our daily lives on the 3rd dimension. We orient our lives around societal laws and religions created by fallible human beings. Although Earth humans have received teachings from Ascended Masters, we very quickly misconstrued them to a point of non-recognition. We most often understand life through the 3rd dimensional physical senses—we believe what we can see, touch, hear, smell, taste, or intellectually perceive. This severely restricts our comprehension of life, life’s meaning, and our true selves. The 3rd dimension is the plane of duality—the plane on which we learn life’s lessons by experiencing both good and evil, light and darkness. It is the plane of illusions … a temporary plane on which we live through the karma of our own making. Heretofore, Planet Earth’s 3rd dimension has served as our schoolhouse; it has granted us the opportunity to balance the negative karma we have incurred during our numerous lives of residing on this plane of duality. While living on the 3rd dimension, we have forgotten who we truly are and that the only way to comprehend Truth is through the Higher or Intuitive Mind. The Intuitive Mind is our gateway to the higher dimensions. Through the years, many Earth residents have awakened to the 4th dimension—the emotional plane. 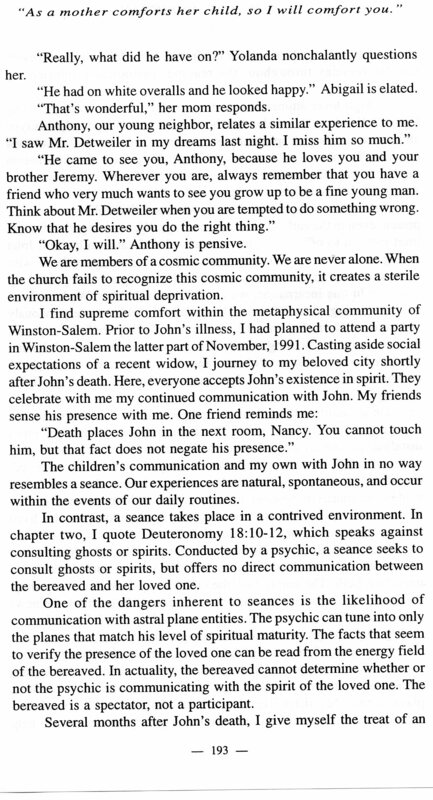 Metaphysicians call the 4th dimension the astral plane; the Catholic Church refers to this 4th dimension as purgatory. At this point in Earth time, most souls depart the physical body and return to the astral plane level with which their degree of spiritual maturity finds resonance. Astral plane levels range from the very negative hellish regions to the very beautiful. The one characteristic that relates to all levels of the astral plane is that purification is the goal. Souls reside on the astral plane until there is no negativity remaining in their auric field. This means that Earth humans can contact and be contacted by souls living on the astral plane. 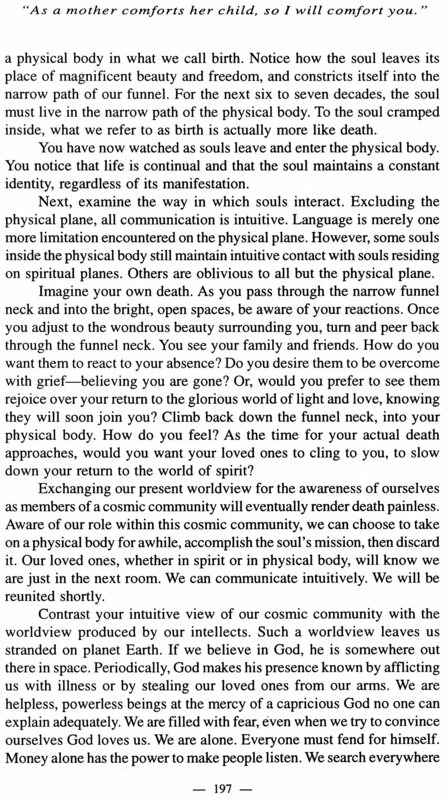 In fact, this soul contact is the means by which we have gained knowledge of the astral plane. We have only to search the internet to find examples of Earth humans’ communication with souls on the astral plane through near death experiences, channeling, séances, and a variety of divination techniques. Many of our loved ones and spirit guides reside on the upper levels of the astral plane, where negativity has been largely transmuted. A part of the purification process while on the astral plane is service to others. For example: A group of former physical plane doctors may choose to serve from the astral plane by assisting members of a meditative healing group residing on the 3rd dimension. This joint effort is an interfacing of the 3rd and 4th dimensions. Communication is telepathic. Healing techniques vary from psychic surgery – to – members holding the light while the astral plane doctors work on the patient’s etheric body – to energetic healing that often involves a physical plane modality in combination with the guidance of the doctors. 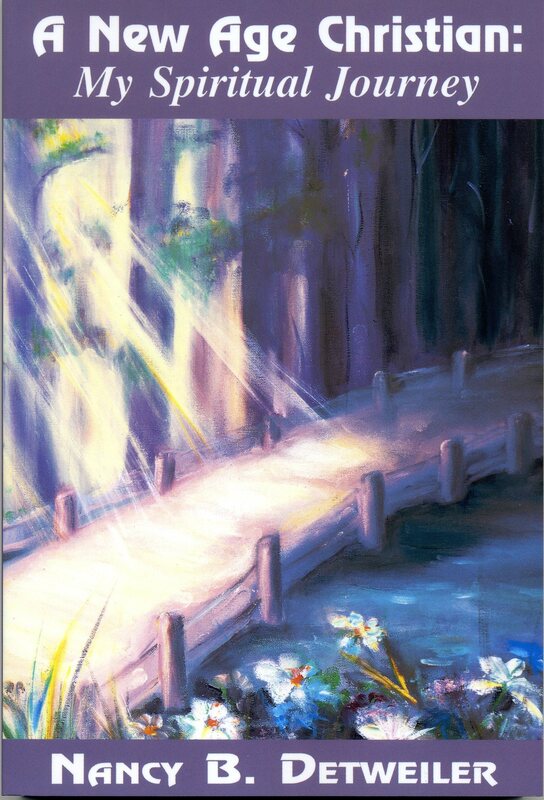 Another type of interfacing with the 4th dimension can involve assisting earthbound souls to move toward the light. The TV show “Ghost Whisperer” illustrates this well. A very comforting, but often ignored or ridiculed, means of interfacing with the 4th dimension is the capacity to telepathically communicate with our loved ones who have recently shed the physical body. 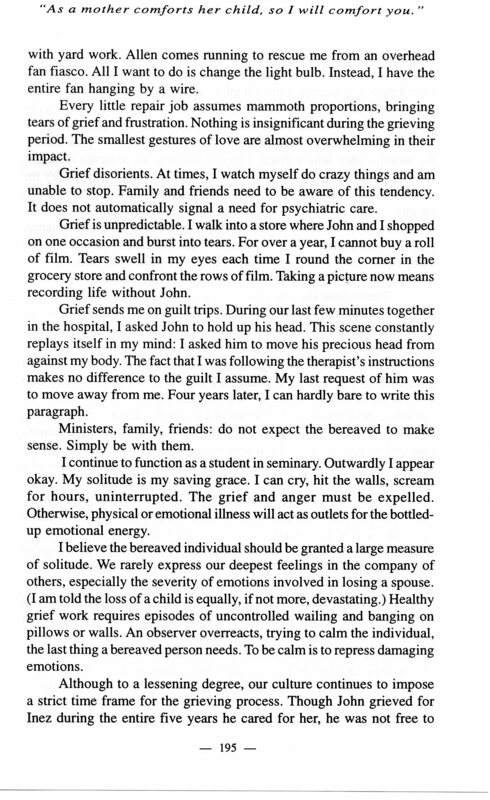 Especially while in grieving, we are vulnerable and open. This openness can result in feeling the presence of our loved ones, receiving telepathic messages, and clairvoyant sightings. Young children may have what our 3rd dimensional world calls an imaginary playmate. In Truth, this is simply another example of dimensional interfacing—one child is in physical incarnation, the other remains on the astral plane, but within close proximity. Deep love/friendship for each other would be the connecting force. Soul contracts may also involve the reunion of these playmates at some point in the present incarnation. For the most part, our 3rd dimensional society treats the above examples with a mixture of disbelief, laughter, bullying, and outright accusations of insanity. Peer pressure holds us in line with a culture that functions on the basis of humanity not knowing its true identity, inner power, or innate skills. As a result of our lack of knowledge, the interfacing of 3rd and 4th dimensions may involve negative, even frightening contact between souls that are lost in a maze of negativity and ignorance of their true identities. The 3rd dimension entertainment media thrives on presenting this lower type contact with the 4th dimension. For whatever reason, many persons enjoy being frightened via horror movies. They seem to convince themselves that the stories are not real and cannot be real. At the very least, having this negative, often extremely violent, energy penetrate our auric fields is of no benefit and can be harmful. The only reason anyone would choose to deliberately allow this lower energy entrance into the auric field would be lack of knowledge that we are individual temples of God, far greater than we know. Another facet of this interfacing with the 4th dimension is the attunement to spiritual guides residing on the upper levels of the astral plane. Many who meditate to achieve this attunement tend to do so through the solar plexus chakra, located near the navel. It is easy to make contact with the astral plane when meditating through the solar plexus. Much good exists on the upper levels of the astral plane and many souls residing there desire to serve humanity. Although this contact with service-to-others souls can be very helpful, it is not the ultimate toward which we need to aim. The astral plane can also be a plane of illusions; various degrees of negativity are present. Thus the degree of helpfulness found there will depend upon the spiritual maturity of each soul. Earth humans need to demand that only those who work in the Light make contact with them. Otherwise, many may be fooled into thinking a “spirit guide” is spiritually capable of serving in that capacity, when the reverse may be true. Ego plays a huge role here. Our ego thrives on receiving attention, respect, even honor for being one who is capable of attuning to other dimensions of reality. The ego will trip us every time. It sets us up for being used by lower entities who will lie to us and to the ones we may very sincerely desire to help. Holistic growth—physical, emotional, mental, and spiritual—is required in order to raise our consciousness to the 5th dimension and above. We cannot skip stages in spiritual growth. We have to do the self-disciplined work … we have to purify … we have to stand up and walk as one who is healed by Spirit … we have to learn who we truly are. Holistic growth allows us to communicate telepathically with the 5th dimension and to channel through the crown chakra into our heart’s sanctuary. We then speak from the heart with love. Interfacing 3rd with 4th dimension has become fairly commonplace within the last century. Many have adjusted to the truth of life after death, reincarnation as a means to balance our negative karma, and the possibility of telepathic communication with those residing on the astral plane. It is as the 5th dimension begins to interface with our present stance as spirit beings, preparing to ascend en masse with Mother Earth, that the unanswered questions appear. 2011 – 2012 and beyond present us with a growth process for which we have no precedent. All of us residing on Earth, and planets throughout the cosmos, descended from the heart of Creator God into individualized form. We all have experienced the realms of unspeakable love and beauty—that realm is our true home. Throughout eons of time, some of us chose involution into slower vibrations. We wanted to experiment … to experience life in a variety of settings and on numerous planets. Many continued the involutionary process until we reached the density of the 3rd dimension. 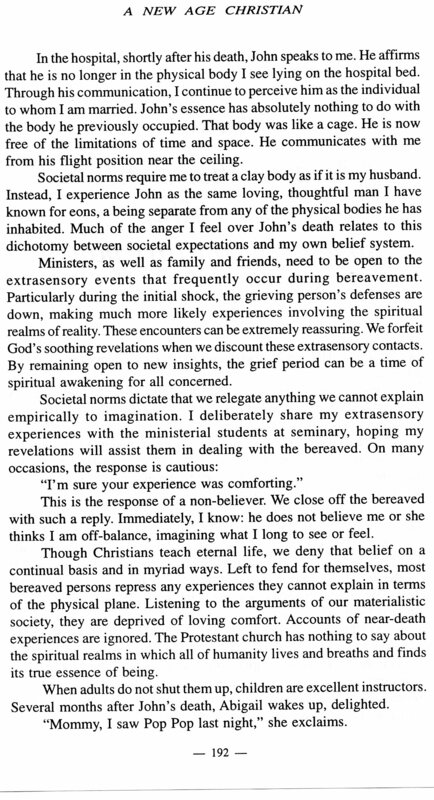 It is important to keep in mind that our souls descended to this level by freewill choice. We did not originate here. However, we did create negative karma that must be balanced on either the 3rd or 4th dimensions in order to ascend to the higher realms. Humanity is now engaged in the process of evolving upward … in climbing Jacob’s ladder to the higher dimensions from which we descended. As we climb the ladder upward, we gradually become attuned to the 4th dimension, then the 5th dimension. As we do so, we encounter the necessity to live within two worlds. This living within two worlds (or two dimensions) is the part for which we have no precedence. Heretofore, those souls who chose to involute into the 3rd dimension have lived on that plane until they left the physical body for the 4th dimension through a process we call death. There was very little simultaneous conscious awareness of the two dimensions. For those aware of both dimensions, it was not that hard to adjust to the differences because both contain the very loving and the very lost souls. As we gain attunement to the 5th dimension while residing physically on the 3rd, the differences are staggering and the adjustment much more challenging. No negativity can exist on the 5th dimension, while negativity is rampant on the 3rd. What we consider love on the 3rd dimension is tainted with distortions: selfish love, possessive love, needy love, sexual love, co-dependent love … on and on. What we call unconditional love on the 3rd dimension is better defined as acceptance of the loved one and his/her foibles, with no attempt to change. On the 5th dimension and above, love is unconditional. 5th dimension re-introduces us to life characterized by pure love. Who we are as unique expressions of God energy is totally accepted, appreciated, and encouraged. Competition is non-existent; there are no losers. A recent meditative vision opened my awareness to life on the 5th dimension with a depth that I am still attempting to fathom. As you can read in my article entitled “A Twin Flame Story,” my Twin Flame and I have worked together during my present incarnation for the past fifteen years. 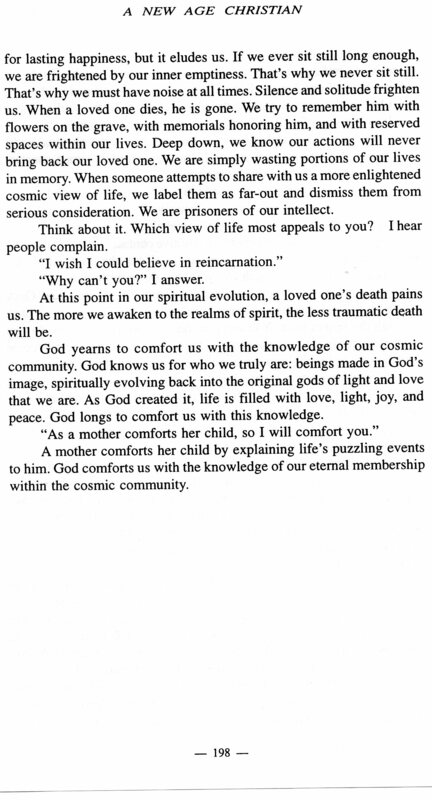 As I explain in the article, he chose to incarnate on Earth very few times, while I have done so numerous times. Our home base for this stage of our evolution is the planet Venus, a 5th dimensional planet. I was somewhat consciously familiar with life on Venus just by being associated with my Twin Flame. Nevertheless, this meditative vision left me without words to adequately describe it. In this vision, I was standing on a hill amidst indescribably beautiful iridescent colors that seem to float in the air. I looked down to see a little girl … I was holding her hand. We both saw a male figure appear at the bottom of the hill and recognized him. Hand in hand, we gleefully ran down the hill and into the arms of Uriel (my Twin Flame, not the Archangel Uriel). In that moment I knew that we were a family unit. The love energy enfolding us was that of ecstasy with no prickly buts about it. There was absolutely no fear of this love ever fading or disappearing. This love was eternal and we knew it. Uriel and I gazed upon our little girl and rejoiced. 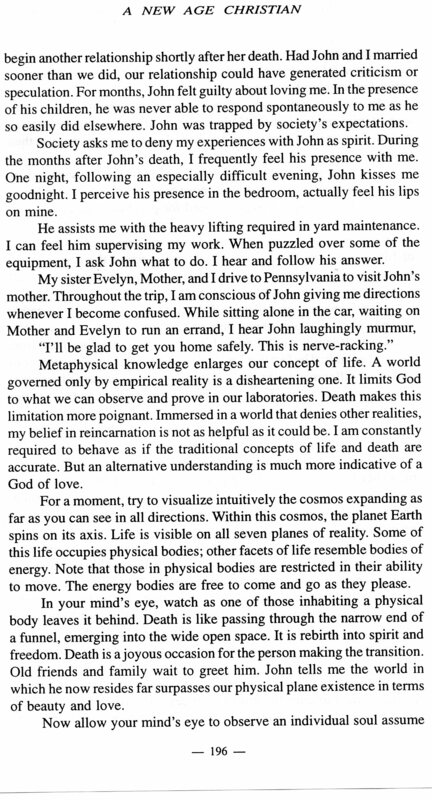 Father, mother, and child … a cosmic triangle. A cosmic triangle … all three sides of a triangle are equal. On the 5th dimension, children are honored and given every opportunity to unfold into a lovely, unique flower without scars. One way in which we are presently witnessing the interfacing of 3rd dimension with 5th dimension is through the extraordinary children coming to us. We call them star children, indigo children, crystal children … they are coming to assist Earth humans to ascend to the 5th dimension. They arrive with the knowledge of how to live in two worlds. For us, the task can be more challenging. Once we have tasted the pure, unconditional love of the 5th dimension, life on the 3rd dimension appears colorless. Nothing here can compare. Still, we must carry on with our 3rd dimensional responsibilities. While residing on 3rd dimension, the majority of our relationships are determined by karma and the soul’s contract. We are playing roles for each other that enable us to balance karma and to provide a learning environment. For this reason, most relationships are challenging in one way or another. Attuned only to the 3rd dimension, we accept these challenges as facts of life and hopefully learn to work positively with them. In 2011, it is especially important to heal all types of relationships to the best of our ability. We cannot move forward carrying residual karma with us. Of course, we cannot force others to seek healing. We must do our part and release the situation. In this way, we cleanse our own energy field. As we do so, we will attract members of our soul family with whom we can joyfully move forward to the 5th dimension. As soul families attract each other, a major question arises regarding the meeting of our Twin Flame while we are married. 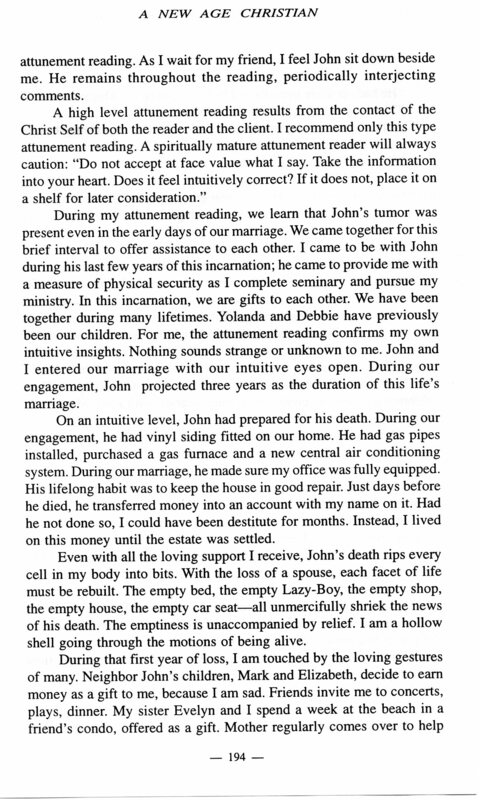 I speak to this briefly in my article “A Twin Flame Story.” Since writing that article, a married friend met her Twin Flame in a dream. He resides on the 5th dimension. She reports the experience of such intense unconditional love and total acceptance of who she is has transformed her 3rd dimensional marriage. Now she lives within the energy of her Twin Flame’s total, loving acceptance. 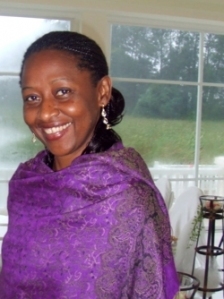 She has released the energetic chains she had wrapped around her husband and he is free. He is a different person—much happier and more thoughtful of her. She, too, is happier. Their marriage continues. Twin Flames are two parts of the same soul. Even though we may spend few physical incarnations together, there is a subconscious yearning for our other half. This subconscious yearning is often converted into energetic chains which we tie around our partner. We expect our partner to fulfill a yearning that can only be filled by our Twin Flame. The result is a love with all types of strings attached. How will we cope with the interfacing of 5th dimension with our 3rd dimensional lives and relationships? I know intuitively that I was given the vision of Uriel, our child, and me so that I would raise this question in my writings. This child is the soul of a close friend of mine. So now I not only know the joy of working with my Twin Flame, but also having a friend with whom I have shared a 5th dimensional family unit. This is the type of friends we will increasingly meet as we move into 2012 and ascension to the 5th dimension. We are moving beyond karmic relationships. If you are married or in a committed partnership, both you and your partner have a Twin Flame. As we meet our soul family, it is important to remember that the goal is not to create additional karma by the manner in which we handle the interfacing of karmic 3rd dimensional relationships with our 5th dimensional ones. All persons possess a soul family. It will be up to each of us to lovingly move forward into reunion with our Twin Flame and soul family. The reward is an indescribable love that stimulates us to be all that we can be. As one Twin Flame grows in spiritual maturity, the other Twin Flame is positively impacted. I cannot imagine willfully choosing any action that would adversely affect my Twin Flame. Reunion with Twin Flames is a part of the ascension process. At this point, the majority of Twin Flames reside on different dimensions and planets. The full consciousness that will be ours in the very near future will bring Twin Flames and soul families together in ways that are loving and create pain for no one. Full consciousness and the 5th dimension are beyond pain. 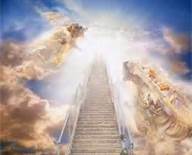 Our future is very bright as we climb Jacob’s ladder from 3rd … to 4th … then 5th dimension!